Ama Wertz was at Have Company August 5-11, 2014 to weave, sit in the window, & share the joy of tapestry. Have Company THE PODCAST : a series of conversations with the residents, makers, & friends of Have Company. 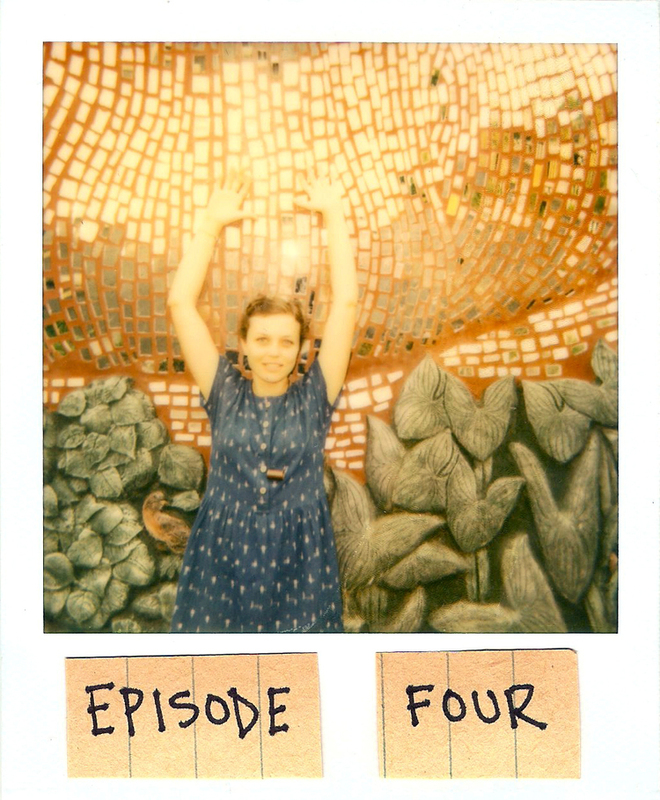 EPISODE FOUR is with resident artist Ama Wertz on the tradition of tapestry weaving, selling artwork, and the hidden joys of Grand Rapids!